Need something to be delivered real quick? The ZeptoPower | Super Fast. Efficient. Reliable. 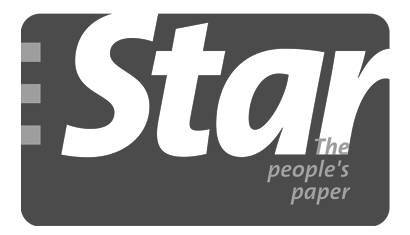 We've built the most powerful and flexible system to help with your day to day delivery in Malaysia orders. 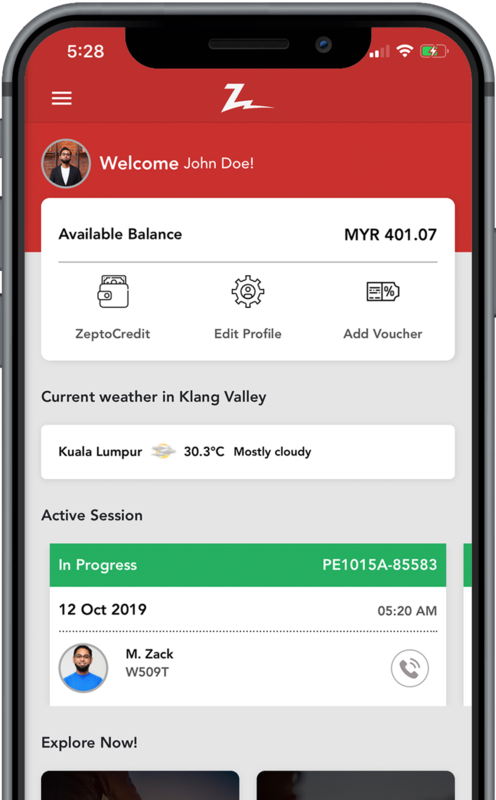 Whether you're on a subscription basis or on-demand usage, ZeptoExpress meticulously-designed system will ease your pickup and delivery service in Malaysia process. Looking for the Best 24 Hour Delivery Service Malaysia? Login to our booking delivery service portal via desktop, tablet or even from your mobile. Get immediate service delivery quote as the locations are entered. Calculations are based on distance matrix. 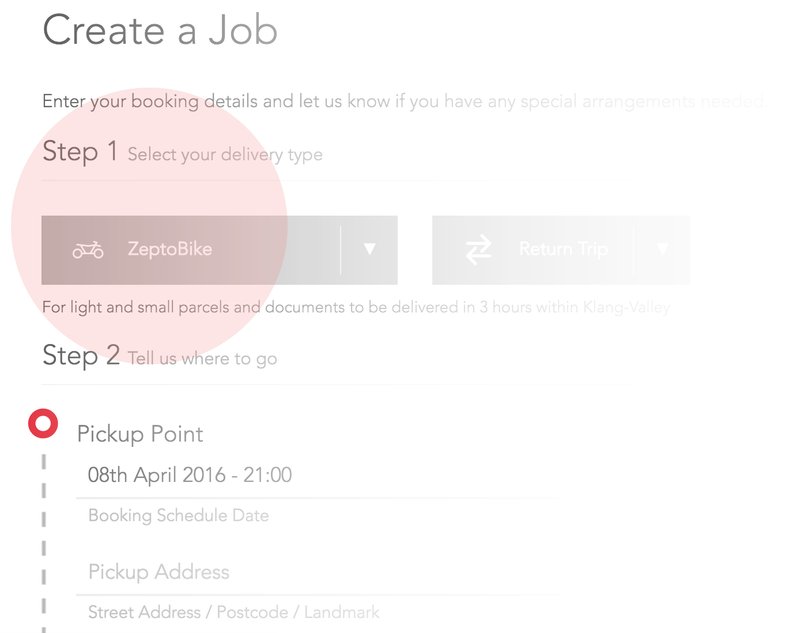 Create Jobs by clicking "New Job" from the side menu then enter your pickup delivery and delivery point. Once you have filled up the booking details you may preview your booking order and confirm once everything is done. 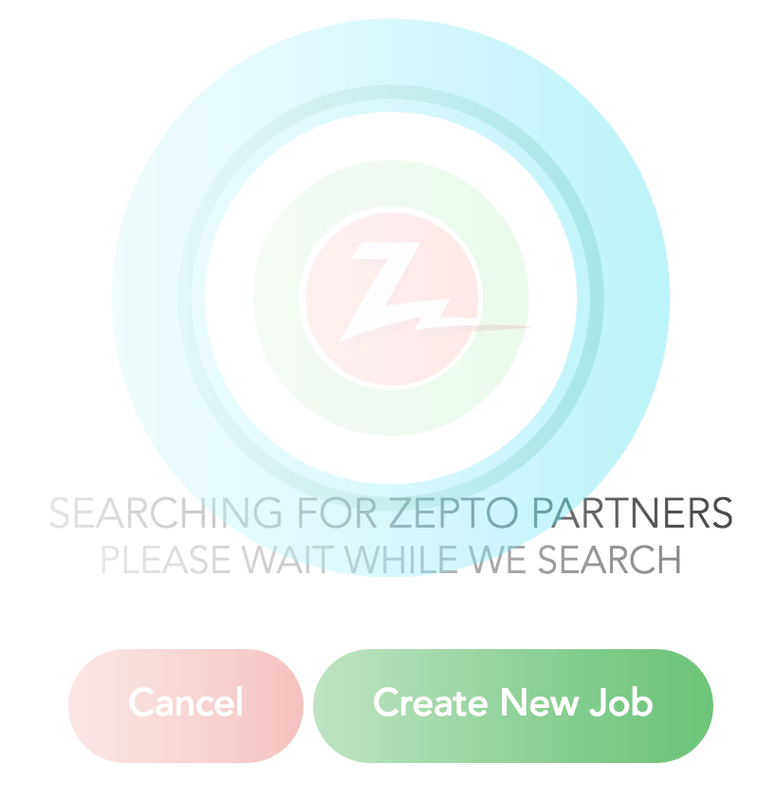 You will then be redirected to the page where we will use our "ZeptoPower" to find you a "ZeptoPartner". You could also create your next booking order while waiting for us to complete the magic. 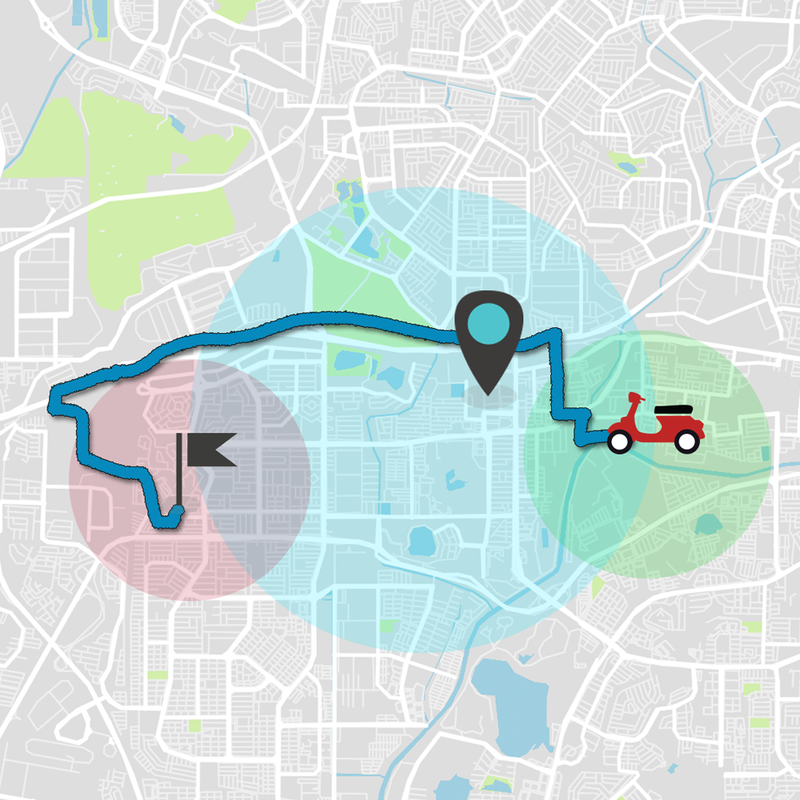 We love notifying our customers through their own dashboard with the live delivery tracking feature that calculates the running time and the location of the ZeptoPartner that is assigned to the job order. You may plan your time while tracking the same day delivery in real-time or maybe get yourself a cup of coffee while waiting for the job order to complete. Trust and safety are our top priority. All ZeptoPartners must undergo extensive background and identity checks, and each express delivery Malaysia and next day delivery services in Malaysia is insured by ZeptoExpress. Always have peace of mind. Login to our booking online delivery portal via desktop, tablet or even from your mobile. Get immediate service delivery quote as the locations are entered. Calculations are based on distance matrix. Trust and safety are our top priority. All ZeptoPartners must undergo extensive background and identity checks, and each express delivery and next day delivery is insured by ZeptoExpress. Always have peace of mind. 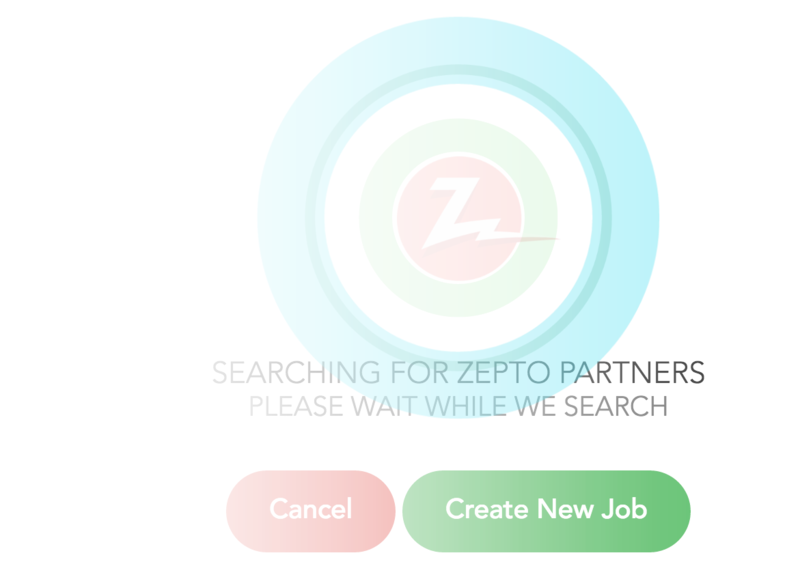 ZeptoAPI can connect to your other tools to streamline your delivery operations, from checkout to doorstep. Use our REST-API to connect ZeptoAPI out-of-the box, to dozens of applications including Excel Sheets, no coding required. You can also integrate directly with our robust RESTful API for a more custom integration. Check out our API docs to get started. 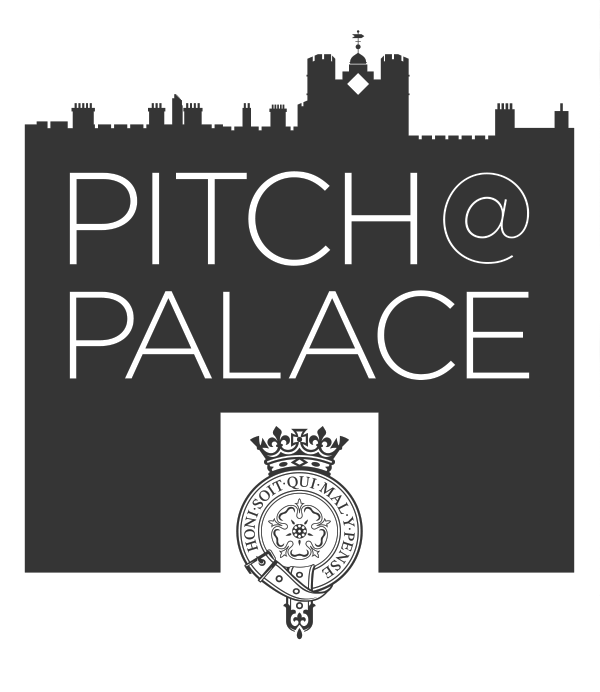 We are always on the lookout for strategic business opportunities. If you think that we should work together, please let us know. We're the fastest On-Demand Delivery Services In Malaysia Platform that allows customers to make delivery bookings at their convenience. We aim to move into a world of instant same day delivery Malaysia and disrupt traditional delivery services by guaranteeing a maximum delivery time of 3 hours. 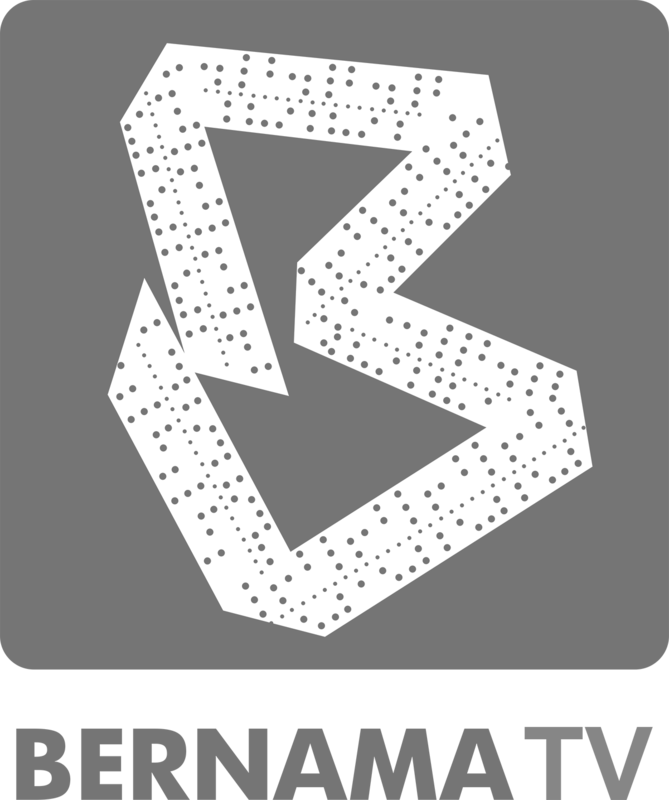 Our team is consistently building our analytics platform to handle thousands of express delivery services everyday within Klang Valley, Selangor, Penang & Johor Bahru. Our 24 hour delivery services will help customers to send or receive their goods on our next day delivery Malaysia system. What's cool about our delivery service? You can perform live tracking on your delivery orders see it in action. Don’t worry and hesitate to use our service. Download our delivery service app now.